Climb at your own pace. You do not need any prior certification to start climbing and belaying your friends at Climb Central. Our crew will conduct a 15 minute safety briefing to teach you some basic safety. Remember to come with a buddy to enjoy all that Climb Central has to offer. 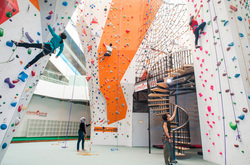 Experienced climbers who wish to use the lead climbing wall will need to have a valid certification. 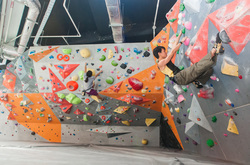 Verification test is available for climbers who have undergone formal training. Please call in advance to check for availability. 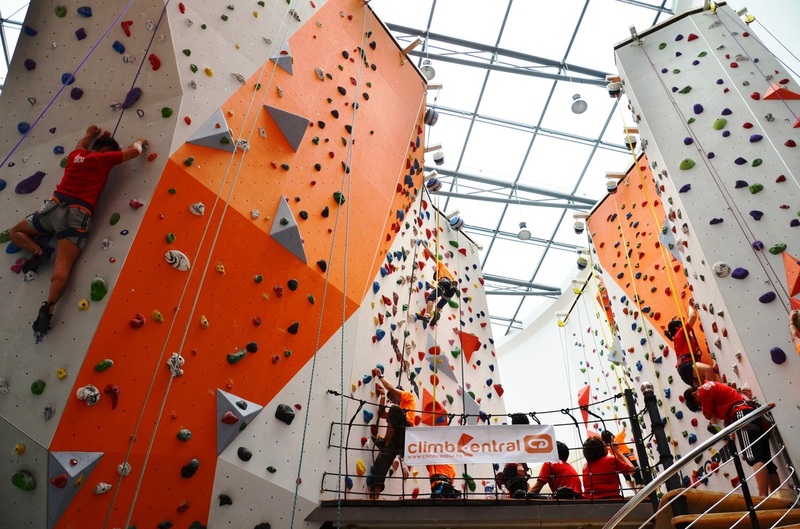 For those who want a little bit more guidance, Climb Central runs both introductory and developmental programmes where our friendly instructors will guide you through your climbing experience.